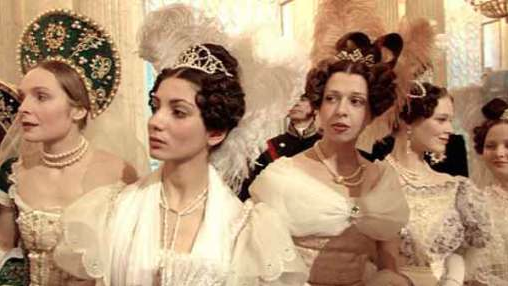 Russian Ark is an astonishing film directed by Alexander Sokurov in 2002. There are several reasons why this is probably one of the most magnificent films in history but one that may fascinate cinematographers and editors is that this unusual documentary that takes us through 300 years of Russian history was shot in a single day AND …It is a single shot 99 minutes feature. 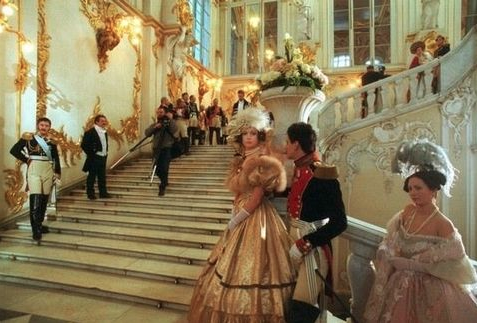 Sokurov and amazing cinematographer Tilman Büttner (Hanna) managed to get 2000 actors, 2 live orchestras and a total of 4500 people (including crew) working so perfectly to complete principal photography at the fourth take. Achieving such result is seriously a miracle. The movie was shot on digibeta uncompressed and is the first ever feature film consisting of a single shot. 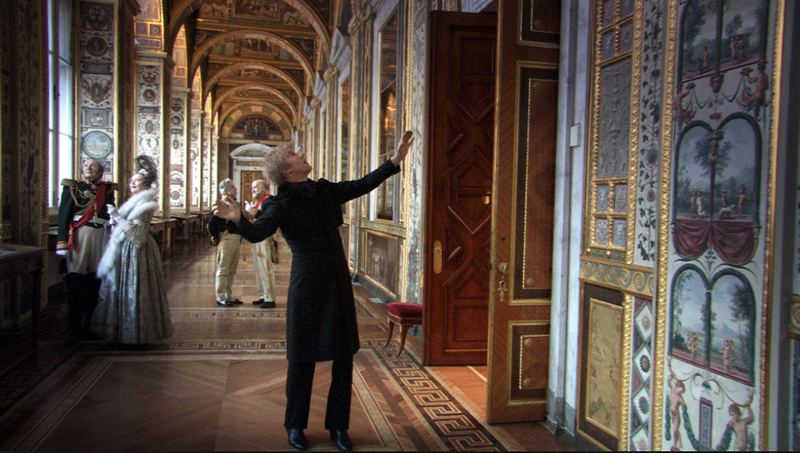 If you have never seen Russian Ark I strongly recommend it, it may not be everyone’s cup of tea but it truly is a feast for the eyes. See trailer below. This entry was posted in Uncategorised on 3rd February 2015 by LVFX.